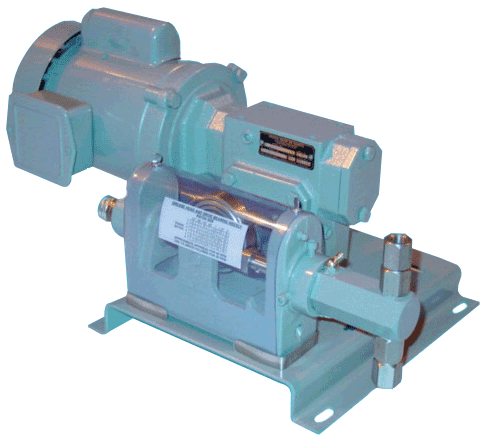 Sidewinder Pumps, Inc. manufacturers chemical injection metering pumps. Pneumatic injection pumps, electric chemical injection pumps and solar metering injections pumps are used for but not limited to Methanol injection, corrosion inhibitors, biocides, scavenger injection (H2S, Oxygen etc), asphaltine and other hydrocarbon treatment applications. Sidewinder offers the latest in Methanol metering pump technology in pneumatic, solar and electric pumps. Sidewinder is dedicated to providing state of the art metering solutions for all your chemical treatment needs.